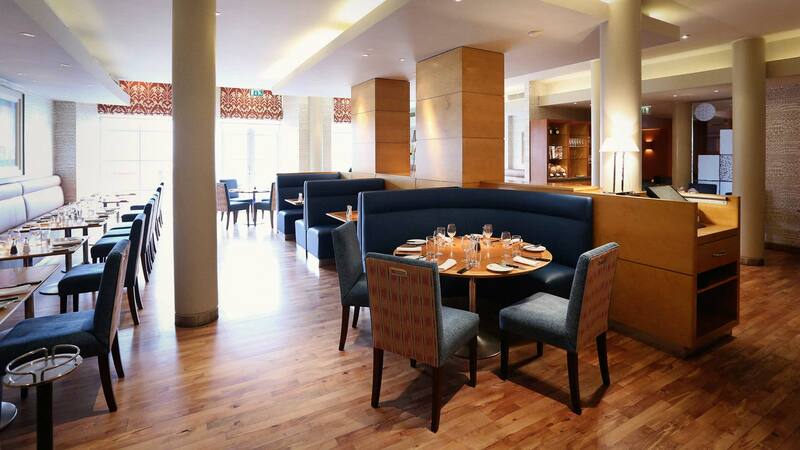 Harts Restaurant has provided Nottingham with an award-winning fine dining menu for 21 years. Now owner Tim Hart says that his smart 80-seater restaurant is “too big” and plans to open a much smaller restaurant in Harts Hotel next door. After a month’s consultation with staff, Harts Restaurant together with Harts Upstairs, its banqueting arm closes after dinner on March 9th and the new restaurant in the Park Bar opens on March 11th with a new menu devised by Aaron Patterson, head chef at sister restaurant, Michelin starred Hambleton Hall in Rutland. A number of key staff will transfer to the new restaurant. Meanwhile Harts Restaurant will recreate some favourite dishes from the past two decades in their final week in the old restaurant, to give regulars a chance to indulge in a little nostalgia. More details to follow later this week. Sign-up to our newsletter to stay-up-to-date with developments.